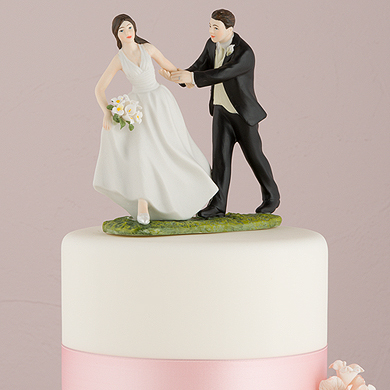 View cart “Leaning In For A Kiss – Balloon Wedding Cake Topper” has been added to your cart. 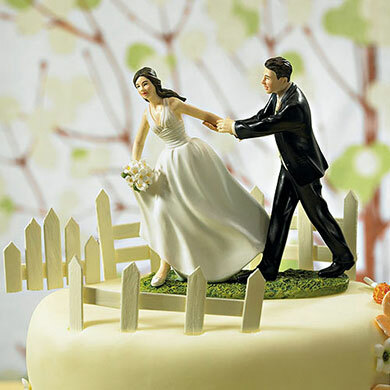 Jumping at the gate to start your life together? 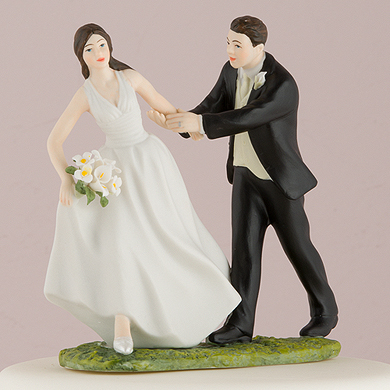 Celebrate your love with this clever cake topper – ready, set, GO! Hand painted porcelain.